Are you recovering a mid century armchair? 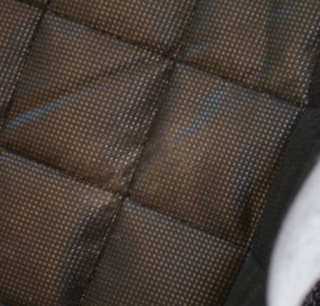 Need to replace the black quilting spring guard platform fabric lining? Order online. Fast NZ shipping.